Photo by by Morgan Cooper During family Friday’s at the Mashjar, parents and children learn about nature together via various fun activities. 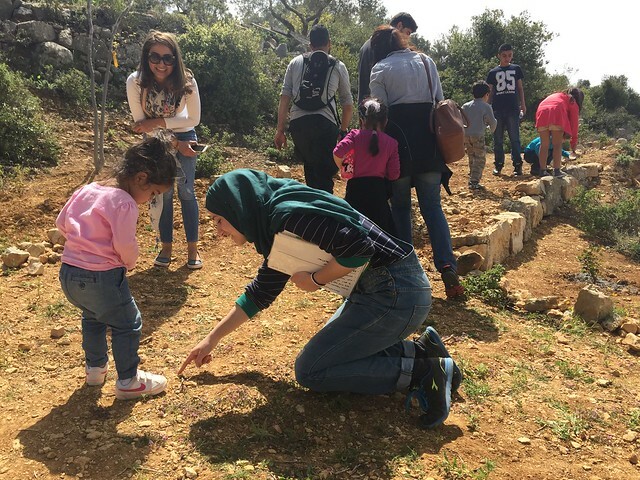 Photo by by Morgan Cooper Vounteers help build traditional terraces at the arboretum.The Mashjar project aims to use education to reverse Palestinians’ loss of knowledge about the environment and of how to take care of it. 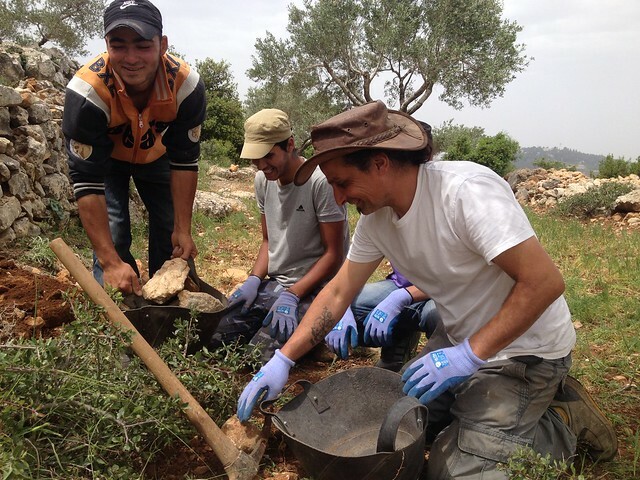 Cooper hopes that their schemes will encourage environmental stewardship and make food sovereignty part of the Palestinian human rights movement. It seems like their efforts have been bearing some fruit. After they’ve visited the Mashjar, children start to chide each other for littering, Cooper tells me. But, just a couple of acres and limited human resources, are hampering the Mashjar’s ambitions .